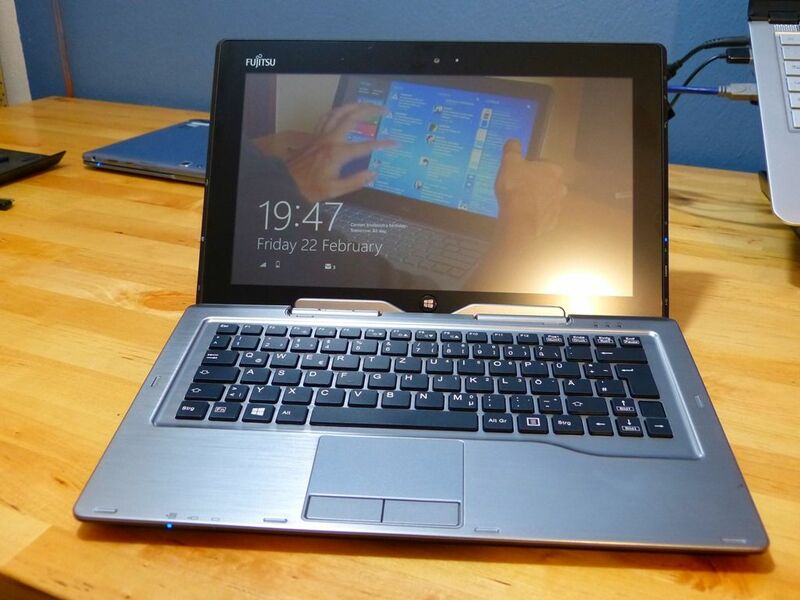 I’ve just bought a HP Stream 8 with 3G and the first video and first-impressions are ready for you. 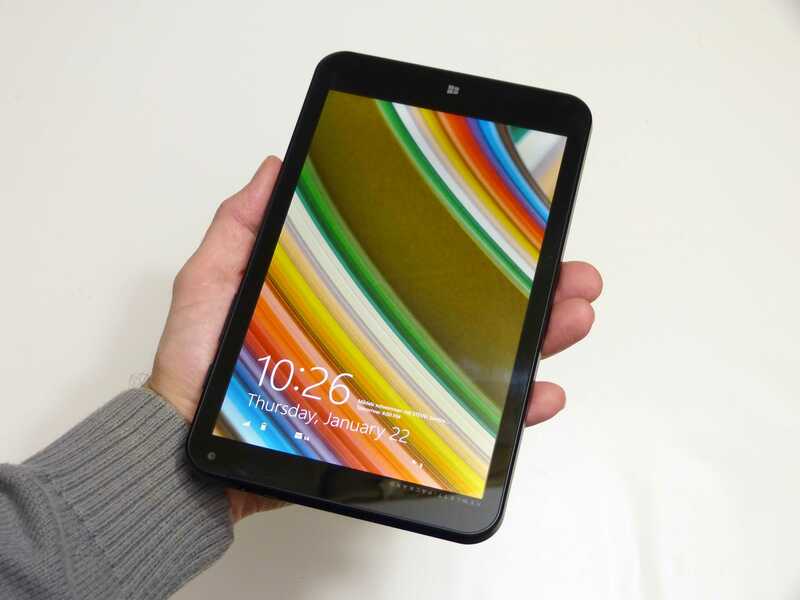 The video is below and if you’re interested in a truly mobile PC (that is a handheld PC with mobile internet) then you’ll need to watch this and think about this new class of sub-$200 3G-enabled Windows tablets. It’s an incredible deal when you think about it because it was only a few years ago when we were forced to pay many hundreds of dollars more for a 3G/4G-enabled PC. Manufacturers only had cellular options on business-class devices and those options were always $100 or more. 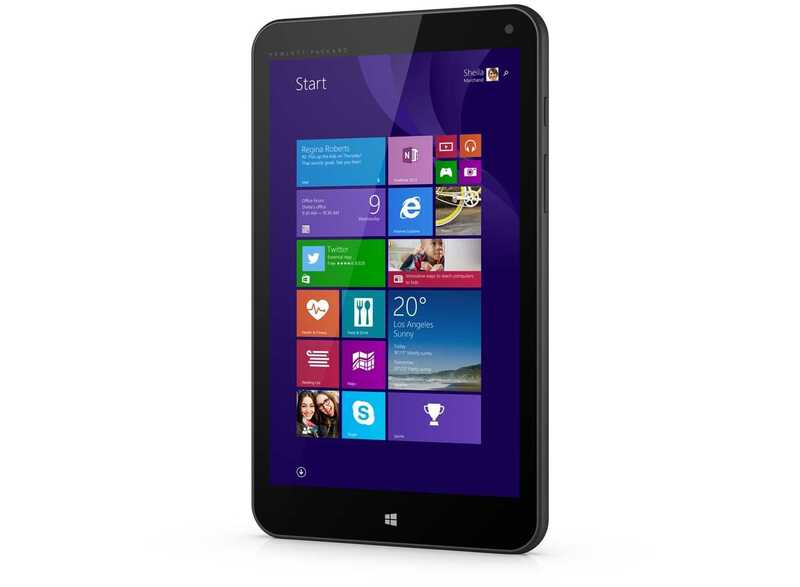 The HP Stream 8 not only has 3G included but includes a small amount of data free every month. 200MB goes quickly on a PC but you can add more or put your own SIM card in and really start to enjoy the benefits of Connected Standby. 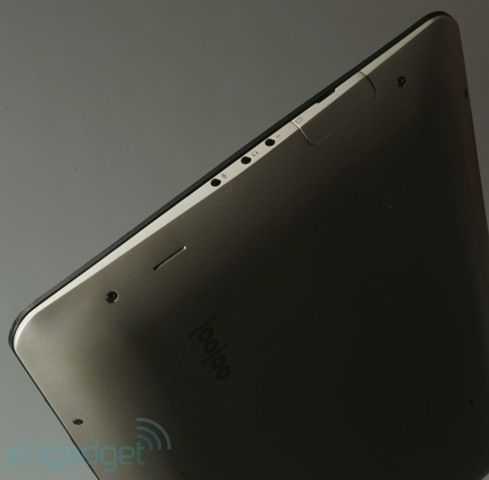 Using a Skype-in number, this tablet could be a phone. Using a turn-by-turn navigation program, an always-online navigation unit. It’s a mobile hotspot, a great social networking tool and when Windows 10 launches there’ll be a whole new life injected into it. It comes with one year of Office365 Personal, 1TB of OneDrive (1 year uploading, always available) and 60 Skype call-out minutes per month. 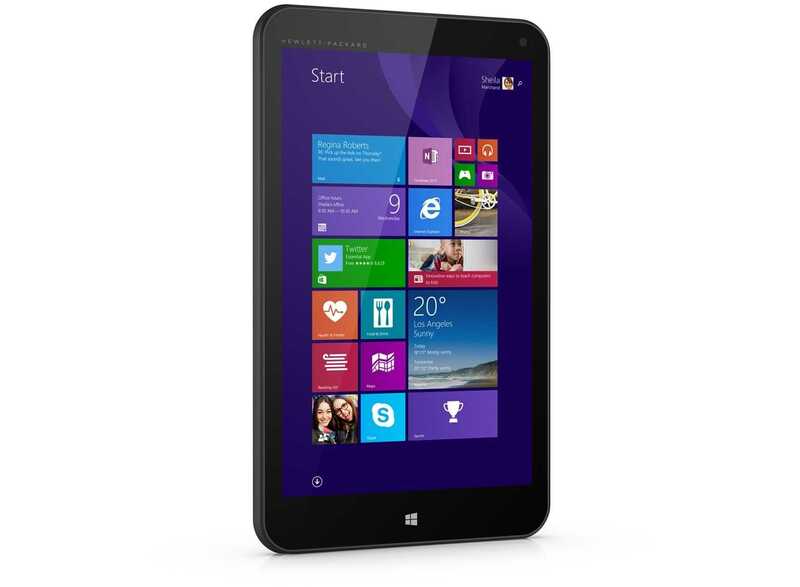 I’ve just ordered the HP Stream 8 5900ng 8-inch Windows tablet because of an amazing European 3G deal. 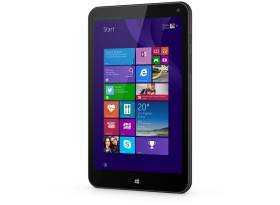 The HP Stream 8 5900ng includes an unlocked 3G module and comes with 200MB of Europe-roaming data per month for 2 years. You can top-up on a regular or one-off basis. According to information on the HP Germany website, USA is included from the 1st Feb 2015. Is this the ultra-mobile PC deal of the year? My company just paid €149 after entering an offer code and taking into account the sales-tax rebate. Office 365 is also included in the deal. Even without Office 365 this the best 3G-enabled ultra-mobile PC deal I’ve ever seen in Europe. 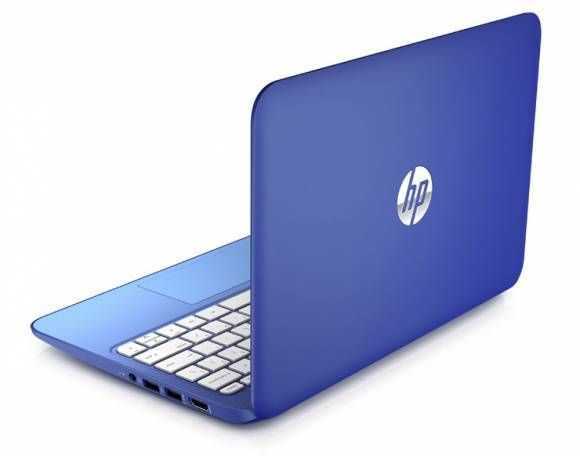 New ground is being broken in the Windows laptop world today as HP announces the HP Stream 11 and HP Stream 13 low-cost Windows 8 laptops. Built around the Baytrail-M platforms we see an many recent Chromebooks (and possibly using exactly the same motherboard) these Windows laptops will go head-to-head with Chromebooks such as the ASUS C300. In order to sweeten the deal, which to many is already going to look attractive to many mainstream users, HP have announced that the Stream 13 comes with free 3G data. 200MB from T-Mobile won’t cover everyone’s needs but we’re sure that top-up packages will be available. The price: $249 with a 7hr 45 min battery life. 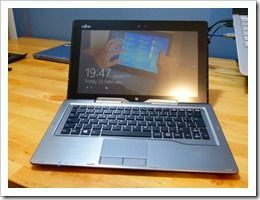 Since 2006 I’ve owned three swivel-screen laptops and one of them, the Gigabyte Touchnote, became completely ingrained in my mobile computing life. 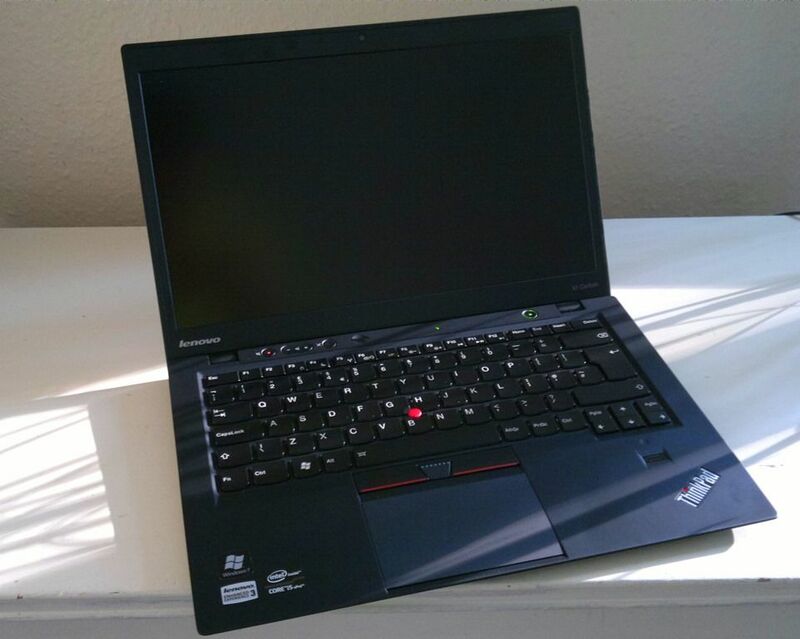 The Lenovo Twist is a similar size and weight but it offers quite a bit more. 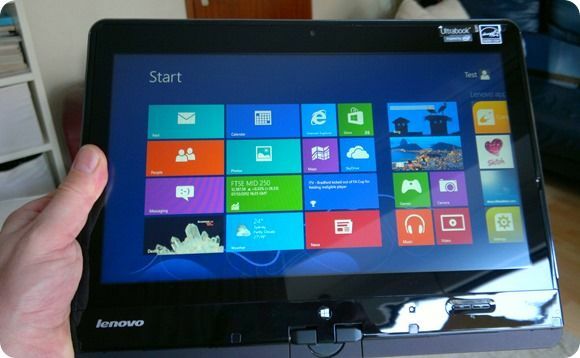 We’re talking about a useful and desktop-capable Core i5 CPU, 4GB of RAM, a 500GB hybrid HDD and 5-point capacitive touch. 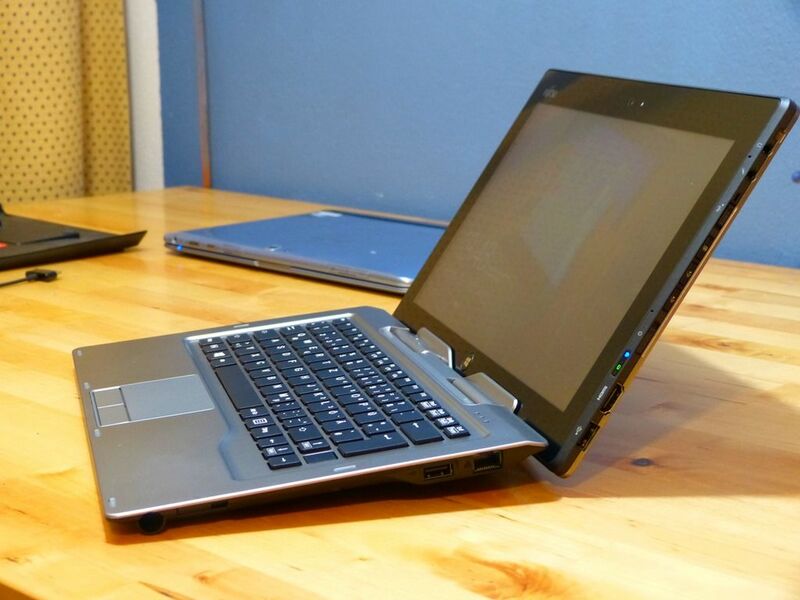 This little Ultrabook Convertible is running Windows 8 and also includes a great set of ports. To top it off there’s an IPS display. 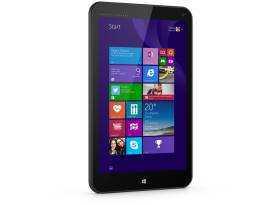 Out of the box it’s an extremely exciting form factor and it looks and feels both stylish and strong. My first thoughts were ‘I need this Ultrabook.’ After 4 hours of testing I’m still very positive but there are a couple of things that are annoying me. This is a little embarrassing for Intel, the company that sells phones, Ultrabooks and wireless modules. 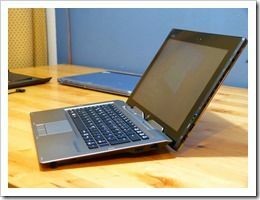 The first carrier-subsidized Ultrabooks turns out to be a nothing more than an Ultrabook and a mobile 3G hotspot. 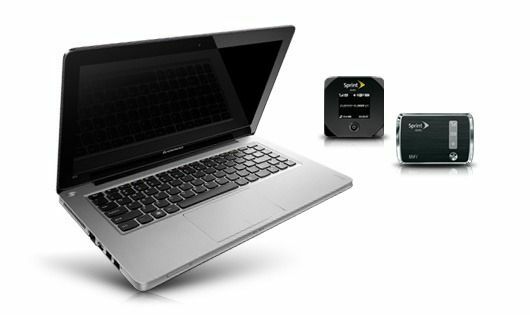 Sprint have teamed the Lenovo U310 with a choice of mobile hotspot hardware instead of making an effort to find and offer a true 3G solution like the Toshiba Portege Z830/Z930. SmartQ T7 3G Unboxing and Overview, Video. Just in! 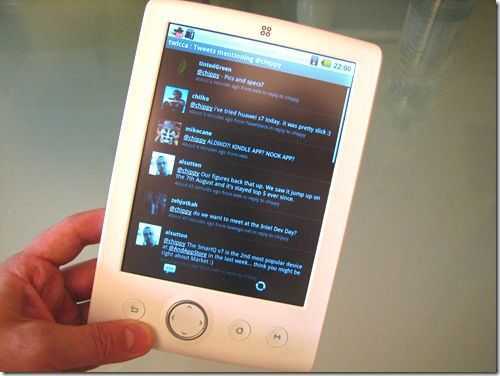 The SmartQ T7 3G from Smartdevices (and sent for testing by HOTMID.com, formerly Eletroworld.cn – changeover happening this week.) is a 7 inch touchscreen tablet running Android 2.1 and offering an 800×600 resolution, Wifi, 3G/BT option, SDHC Card slot, USB OTG in a sub 500gm package. It’s not the highest spec device out there but when you consider the price – $249 (exclusive shipping and possible import taxes) or with CDMA/EVDO (no BT) just $289, you’ve got yourself quite the bargain. We’re testing a WCDMA (UMTS/HSDPA) version here which could be a big seller considering pay-as-you-go 3G in Europe is easy and cheap to get hold of. We told you a little while back that the Joojoo got delayed a month due to an issue with the touchscreen. The Joojoo [product page] is expected to be released to pre-order customers on March 25th. There are some additional interface enhancements, such as a new, smaller, keyboard that can pop up over content for single handed use. Fusion Garage has also added local video playback support for the following formats: AVI, MPEG-4, MOV, WMV and WMA, FLV (Flash Video), VOB, OGG, OGM and OGV, MKV, DiVX and XViD. 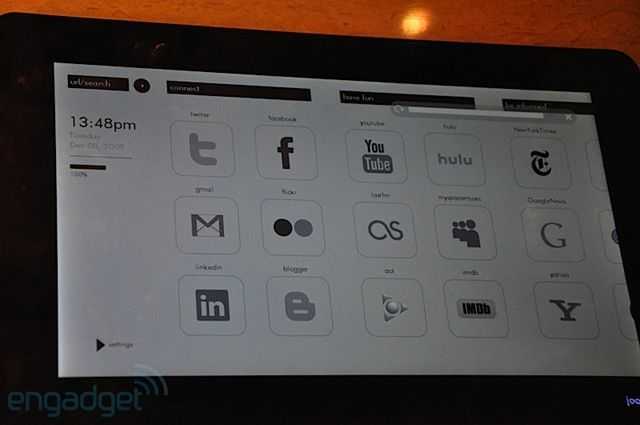 Read more about the interface changes (and see pictures as well) over at Engadget. 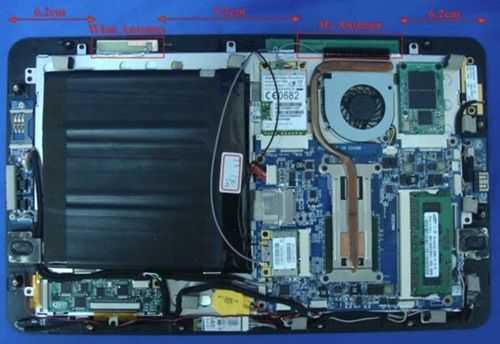 As the Joojoo makes its way through the FCC (hat tip to Engadget for spotting it), we get to see the hardware teardown as well as the manual. 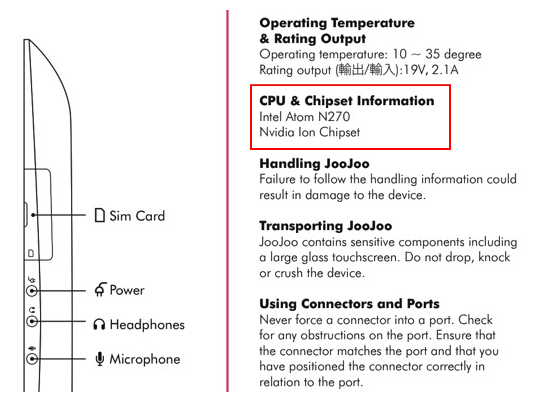 Revealed in the manual is the fact that the Joojoo is running the Atom N270 CPU and using Nvidia ION (as we theorized in January), which explains why it is able to handle HD video playback, especially flash HD. It seems odd that Fusion Garage didn’t particularly state that the Joojoo uses Nvidia ION as a selling point. In the hardware teardown we can see that the unit is 3G equipped, though it is unclear whether or not pre-order models will ship with 3G. 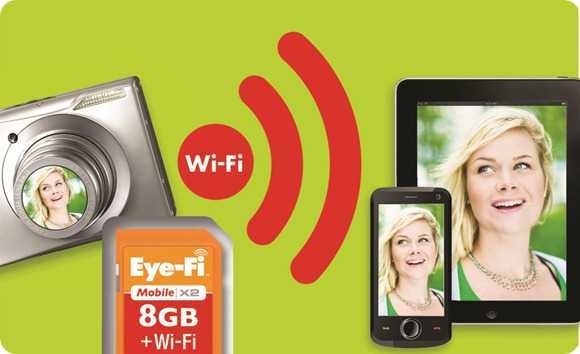 Officially, the Joojoo is a WiFi only device, though the CEO of Fusion Garage has said that 3G was on the way in 2010. 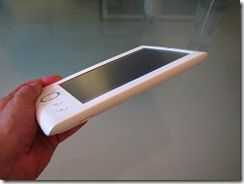 Fusion Garage also saw fit to change the color of the device itself. Instead of black, the unit will be shipping as a champagne color. It’ll be interesting to see how the iPad and the Joojoo compete once they finally hit the market. 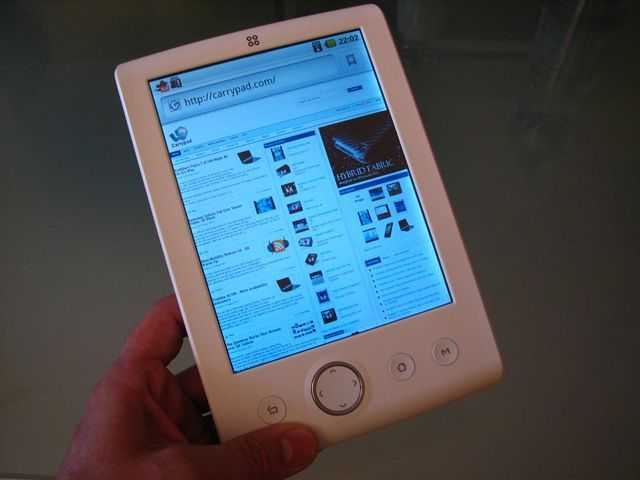 Will the iPad’s, refined — but more limited â€“ web/app experience win over consumers? 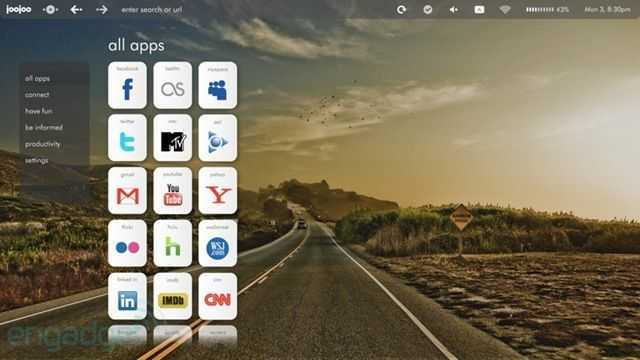 Or will the Joojoo’s custom interface, with access to the full web, be what the masses clamor for? Only time will tell.